Service was congenial, helpful, and efficient. 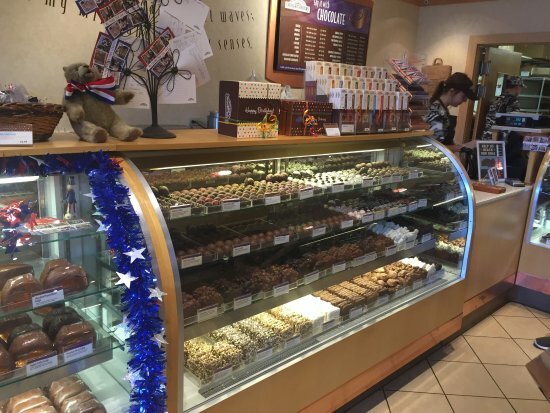 Staff was appreciative of the customers. Chocolate and variety always consistently great. 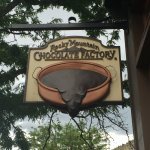 Best Caramel apples in Durango! 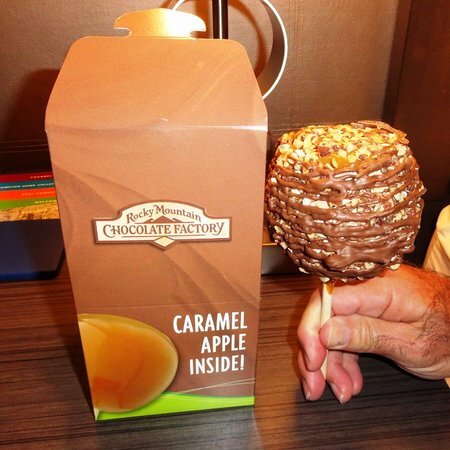 The best and freshest caramel apples in town! 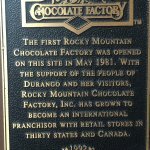 Very friendly staff and located downtown, near the train!! 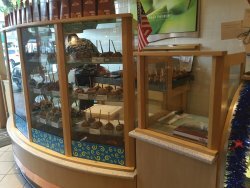 Wide variety of handmade chocolate candies, lollipops, bars and fudge. A few candies in other flavors available. Design your own box or select one of the ready made boxes. Watch fudge being made. Quick service. Loved the selections and the staff was on point. You could tell that they love what they do and believe me it shows! 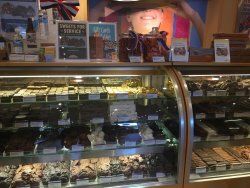 We had some fudge that was so rich and delicious we wished we could top it off with a milkshake! It was very fresh. Very creamy and great texture. Our free tasting resulted in us buying goodies to last us for our stay. The nut clusters were delicious. 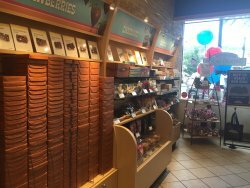 We stopped in after breakfast but that didn't keep us from sampling the fine chocolates. We ended up buying an entire box of various delectables that we are still munching on days later. They are fantastic!!!! Cute candy shop! Too much to choose from. Delicious, creamy, nutty, chewy. They have it all and it’s scrumptious. 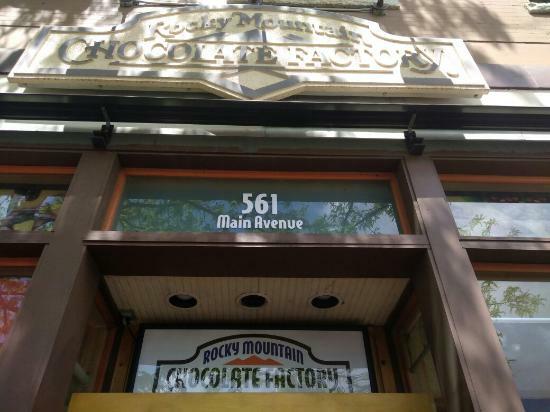 Get quick answers from Rocky Mountain Chocolate Factory staff and past visitors.